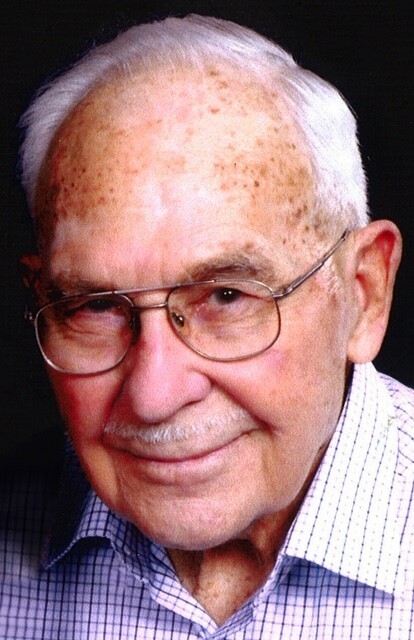 Thurman L. White, 94, of Greenville, TX, and former Wolfe City resident, passed away Thursday, December 13, 2018 in the Hunt Regional Medical Center of Greenville, TX. Mr. White was born to loving parents, Lester and Ellen White of Campbell, TX, on July 31, 1924. After being a member of the U. S. Army he began his wonderful and fulfilling life as a dairy farmer and cattleman. He married Peggy Brown on August 10, 1974 in North Little Rock, AR. Mr. Thurman will be missed by many friends and relatives who will remember him by his faith, kindness, hospitality, and love of his family, but most of all, he loved his Lord. Survivors are his wife, Peggy Brown, of Greenville, TX; sons, Ricky White and wife, Pam, of Big Springs, TX, Ronnie White and wife, Kay, of Watauga, TX, Chris White and wife, Brenda, of Wolfe City, TX; daughters, Teresia McKay and husband, Ray, of Commerce, TX, Lucinda Brooks and husband, Marshall, of Greenville, TX; Kathy Lamm and husband, David, of Greenville, TX; sisters, Donnie Sikes of Greenville, TX, Jean Green and husband, Harold Lynn; brother, Gary White and wife, Pat, of Greenville, TX; 10 grandchildren; 14 great-grandchildren; 5 great-great-grandchildren; and many beloved nieces and nephews. Mr. White was preceded in death by his parents; an infant son; daughter, Vanessia White; sisters, Bonita Willis, Valiree Weatherly, Frances Dell White, and Joyce White. Funeral services for Mr. White will be held Monday, December 17, 2018, 10:30 A.M. at the Highland Terrace Baptist Church in Greenville, TX, conducted by Bro. John Foster and Bro. Larry Clark. Burial will follow at the Mt. Carmel Cemetery in Wolfe City, TX. In lieu of flowers, the family requests donations be made to the Senior Adult Scholarship Fund at Highland Terrace Baptist Church, 3407 Ridgecrest Rd., Greenville, TX. The family would like to thank his church family for their support, love, and prayers. It had been a long time since I had seen Thurman. I always enjoyed talking with him whenever I had the chance.